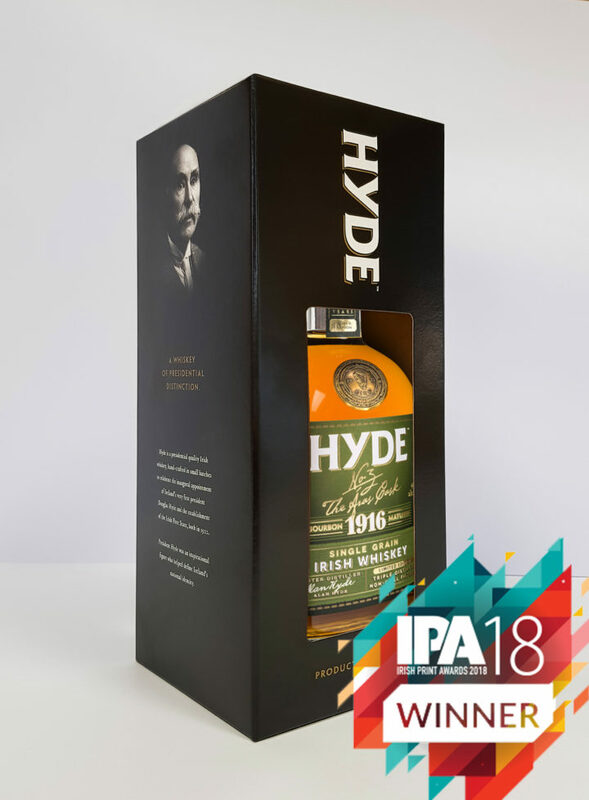 The Hyde Whiskey packaging was our winning product in the Litho Packaging Printer of the Year Award 2018. 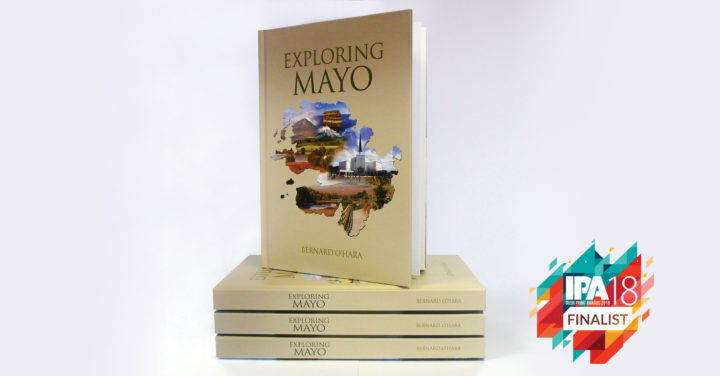 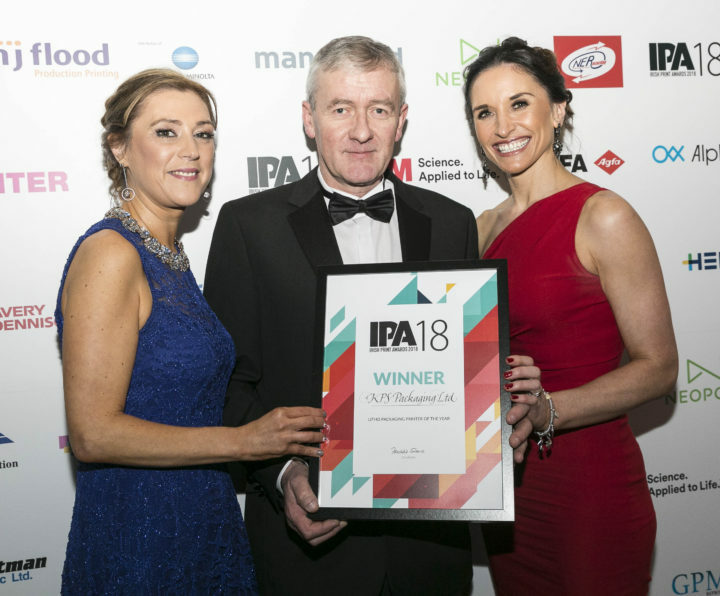 Book Printer of the Year Finalist 2018, KPS Colour Print. 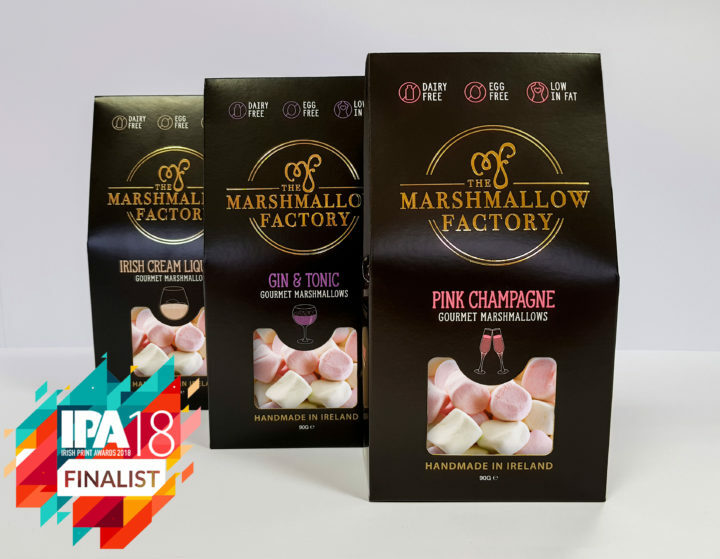 Packaging Printer of the Year. 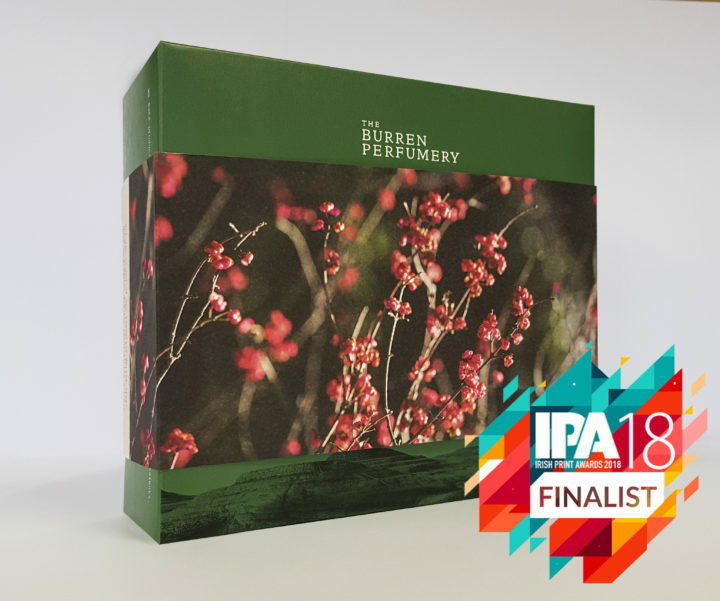 KPS chosen as a finalist in the category of Luxury Packaging Printer of the Year.